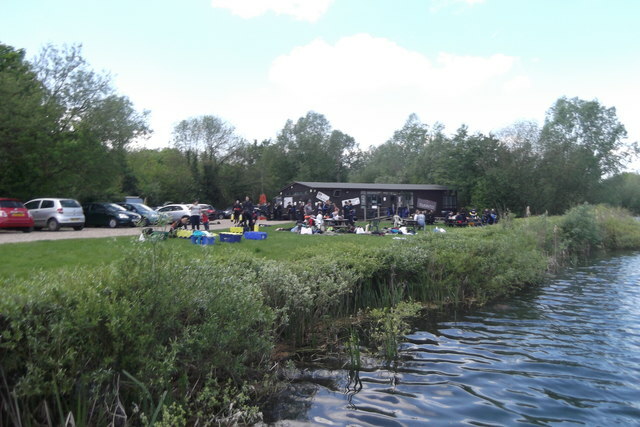 Tuesday night was my second dive at the wraysbury Dive centre. I took advantage of their new diver package (£50 including equipment hire) to continue my diving practice. I used my own BCD, regs, boots and this time my own weight belt with 12Kg. Felt more trim in the water than the last dive. Only used the dive centres wetsuit, mask and fins. Met a very helpful diver, Les, who took me on a tour of the lake. Water temperature was about 20 degress and visibility was about 3 metres. Les assures me that at other times of the year/different weather the visibility is very good. Max depth was 6.7M according to my Suunto Vyper Dive computer. Used quite alot of air. Went from 220 PSi to about 75 in a short time but put this down to a little anxiety, the poor visibility and some poor finning. Next step, may be some more practice dives at Wraysbury and then the advanced open water course including a deep dive. Computing with the Amstrad Vol 3 No 4 April 1987So, as part of setting up virtual museum, I obviously have to play with all the consoles and games! So more fun today in between lessons with my students. The first section I’m going to create will be solely based on my Amstrad machines and I have found a pile of Amstrad computer magazines. Anyone of a certain age will remember these or something similar where you had to type in the program listings line by line only to find there was a typo and you then had to wait until the next week when they published the correction to find out where the error was. When I was a teenager attending a school in Bracknell, I used to have walk past an MOD base there. Because my dad worked there I got to know one of the armed guards on the gates. Often when passing I would pop up to his guardhouse and we would swap computer games. This felt quite cool when you’re a youngster. Looking back though, I’m not sure if I was inadvertently compromising the security of the barracks?